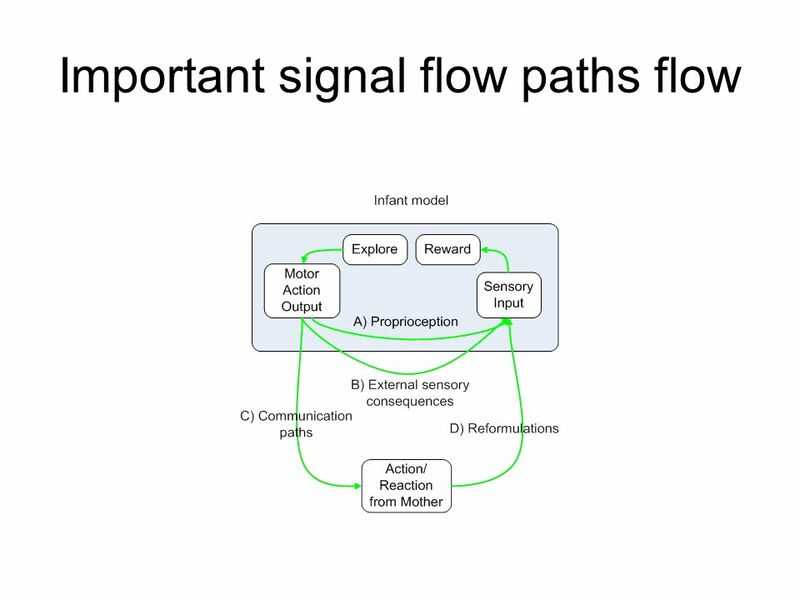 Supplementary online information for Modelling Motor Pattern Generation in the Development of Infant Speech Paper for the eighth International Seminar. 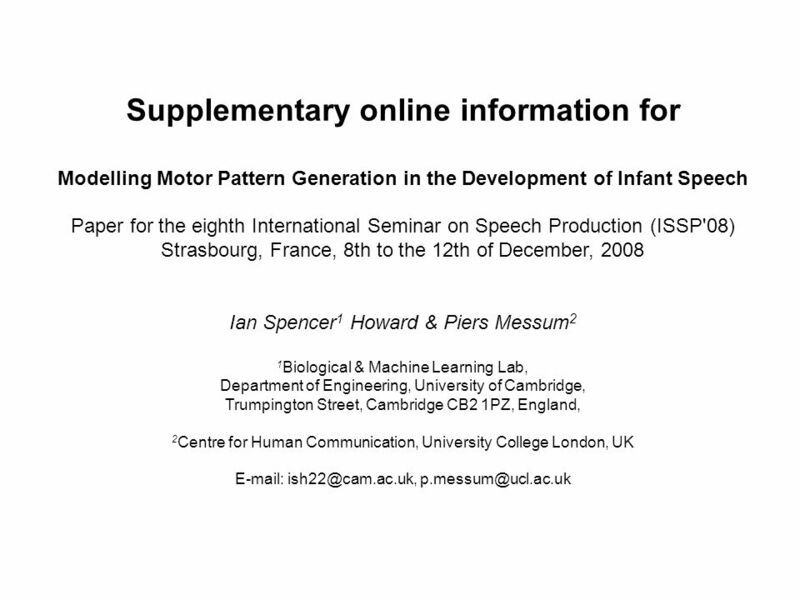 Download ppt "Supplementary online information for Modelling Motor Pattern Generation in the Development of Infant Speech Paper for the eighth International Seminar." BIOMASS FUTURES: Biomass role in achieving the Climate Change & Renewables EU policy targets. Demand and Supply dynamics under the perspective of stakeholders. 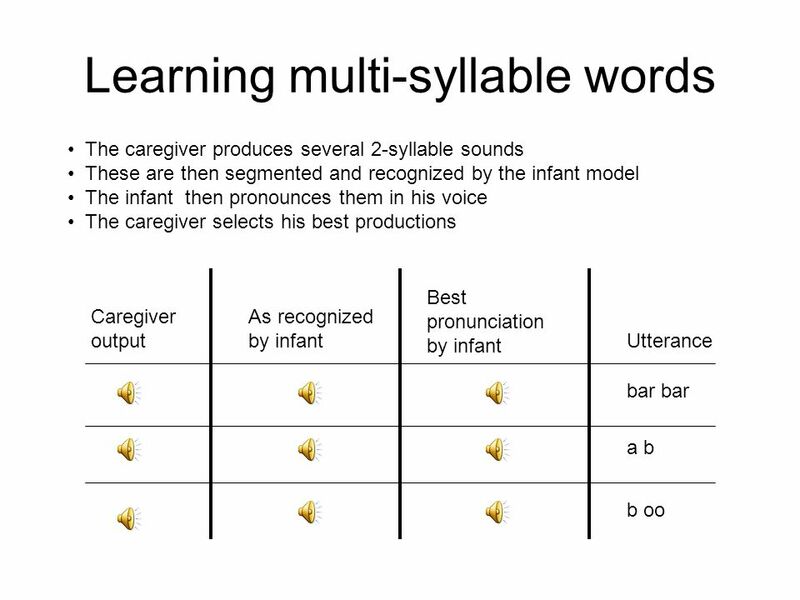 Supplementary material for: Modelling caregiver tutored development of pronunciation in a young child Ian S. Howard 1 & Piers Messum 2 1 Computational. Opening Access to Southampton Research ______ Institutional Repositories for Research Visibility: Time to Deposit Jessie Hey and Pauline Simpson ESM Faculty. Trajectories to Extinction Savrina Carrizo Dr Nick Isaac, Dr Michael Brooke and Dr Kate Jones Institute of Zoology, Zoological Society of London, Regent's. Cambridge Engineering Design Centre Department of Engineering Trumpington Street Cambridge CB2 1PZ INCLUSIVE DESIGN AND DESIGN EXCLUSION Hua Dong and John. Serving the interests of e-resource users in Research, Higher and Further Education Libraries How to compete with Google JIBS User Group Workshop Diskus. Supplementary information for XII International Conference Speech and Computer (SPECOM'2007) October 15-18, 2007 for the submitted paper A Computational. 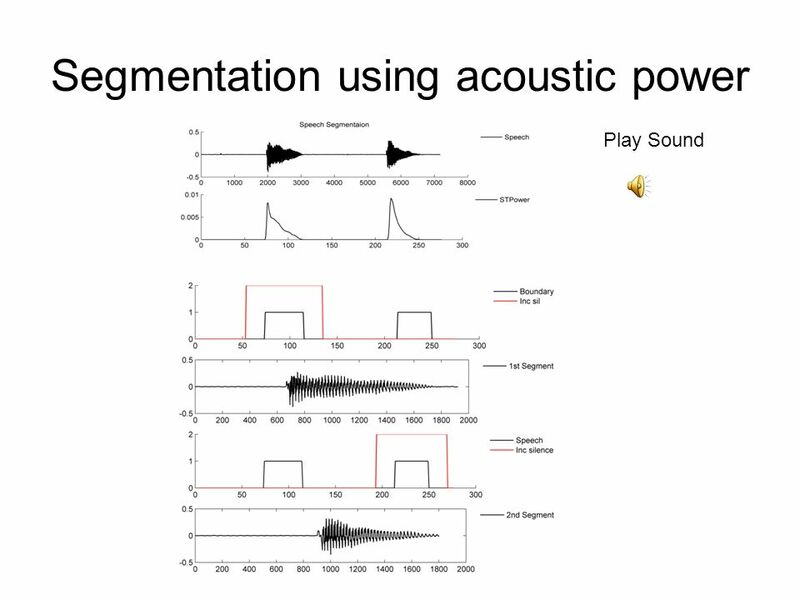 1 Speech Sounds Introduction to Linguistics for Computational Linguists. 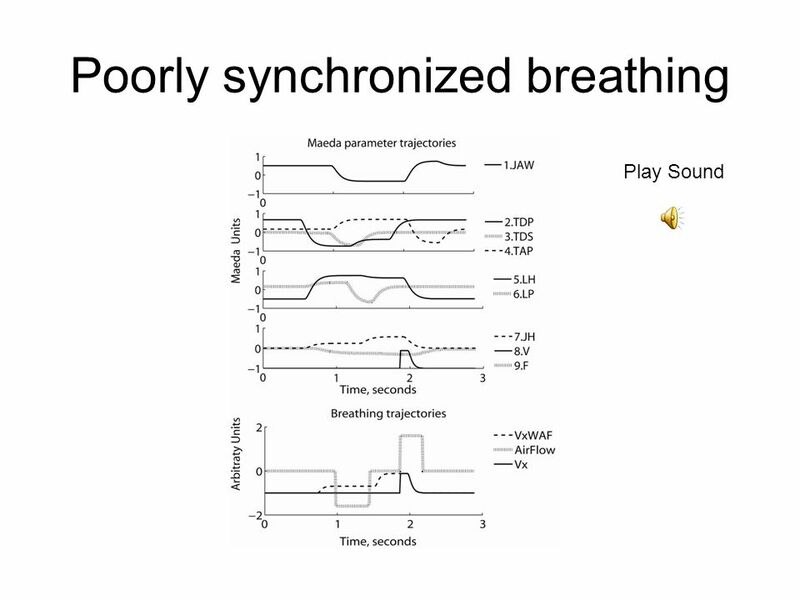 CNBH, PDN, University of Cambridge Roy Patterson Centre for the Neural Basis of Hearing Department of Physiology, Development and Neuroscience University. By: Hossein and Hadi Shayesteh Supervisor: Mr J.Connan. 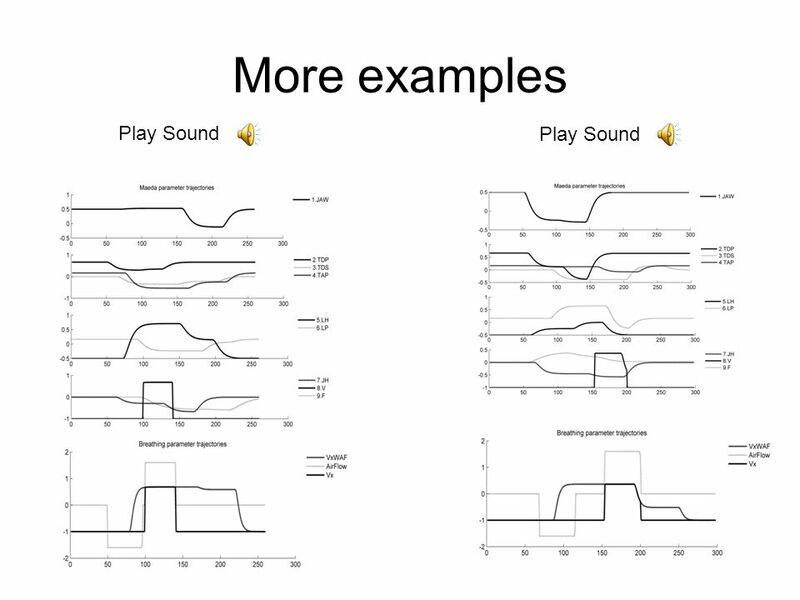 Hidden Information State System A Statistical Spoken Dialogue System M. Gašić, F. Jurčíček, S. Keizer, F. Mairesse, B. Thomson, K. Yu and S. Young Cambridge. Cfaed Seminar From h to p efficiently: What stops high order codes running efficiently at low order and vice versa? PROFESSOR SPENCER SHERWIN Department. Welcome!. The celebration: Del’s 50th!!! When and where? 6 th October, St Catharine’s College, Cambridge. Trumpington Street, Cambridge CB2 1RL. CNBH, Physiology Department, Cambridge University 2. 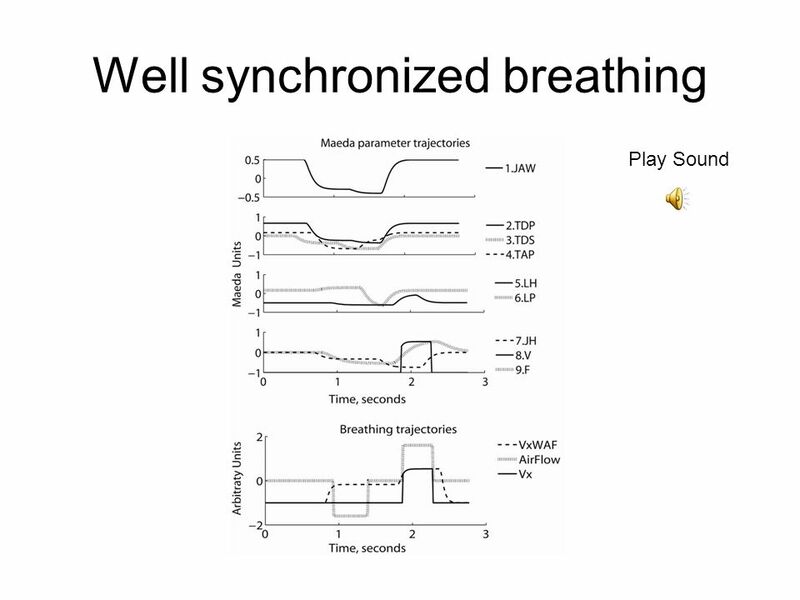 Experimental procedure The experiment is a 2AFC paradigm design in which. 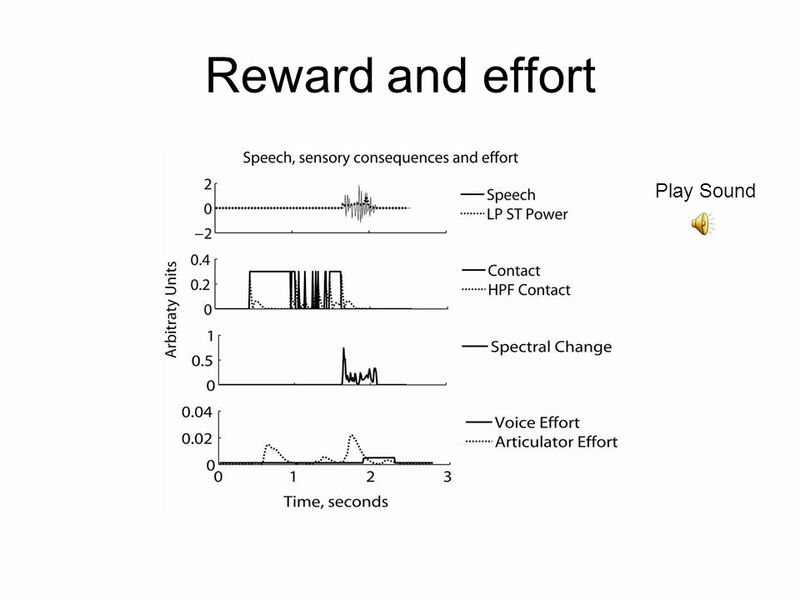 Visual Saliency: the signal from V1 to capture attention Li Zhaoping Head, Laboratory of natural intelligence Department of Psychology University College. The IPA Certificate Examination John Wells University College London.